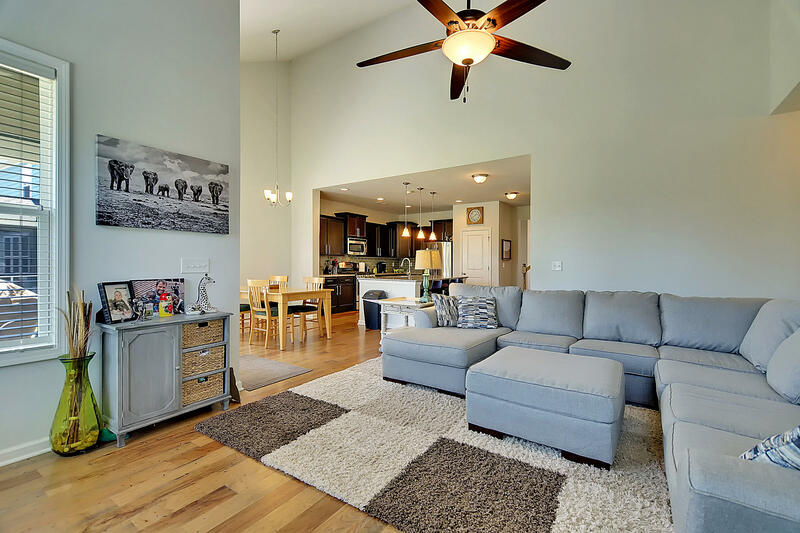 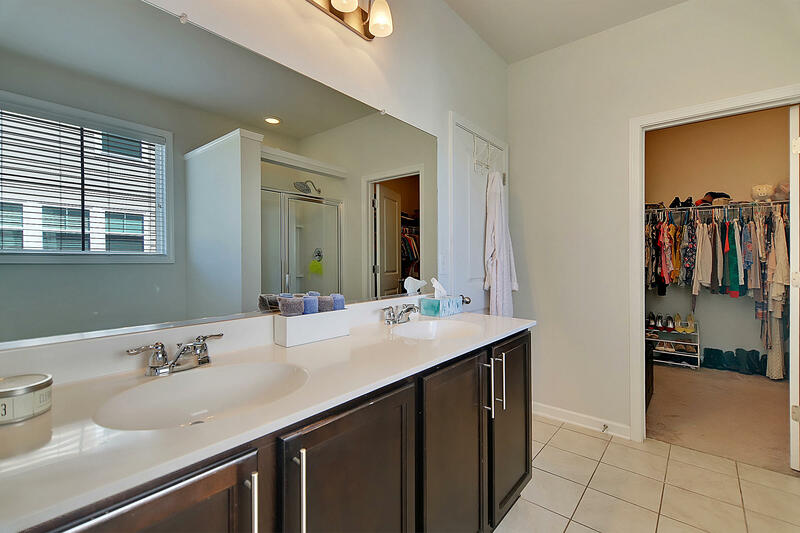 You will absolutely fall in love with this spacious and luxurious 4 bedroom home. 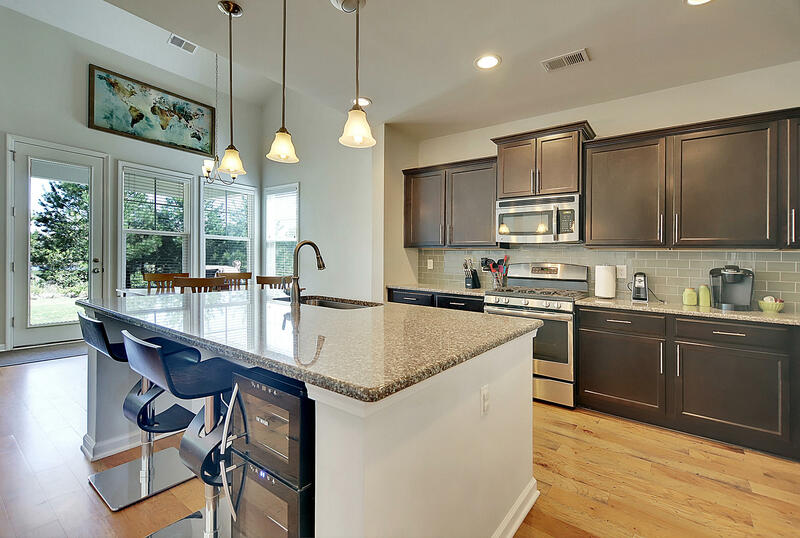 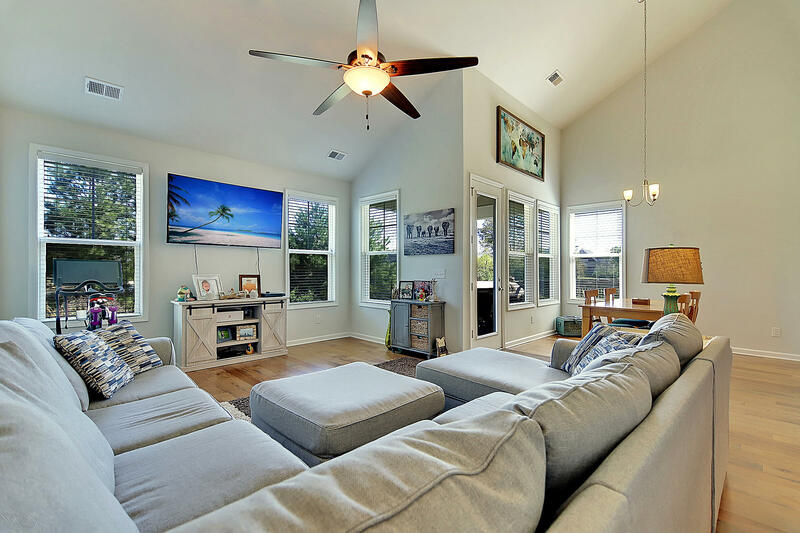 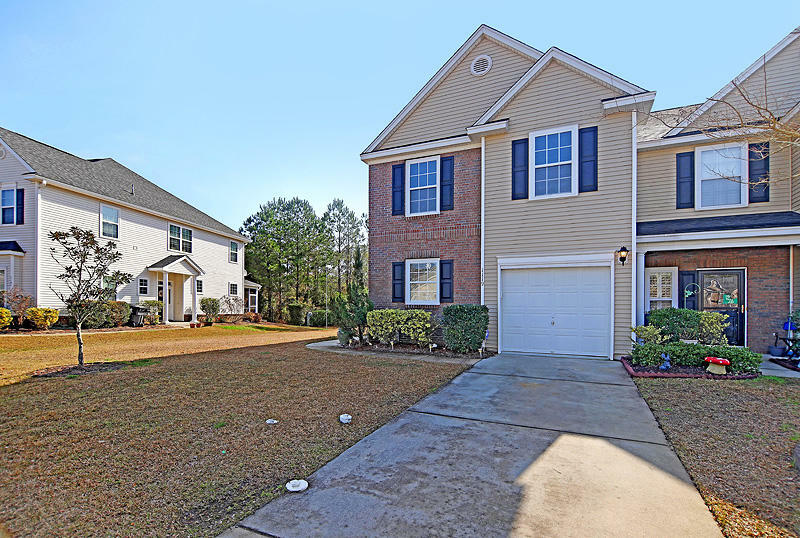 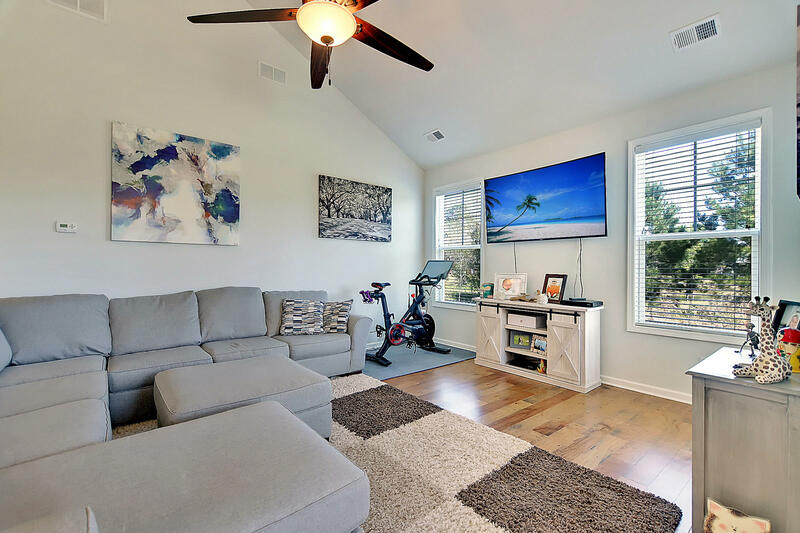 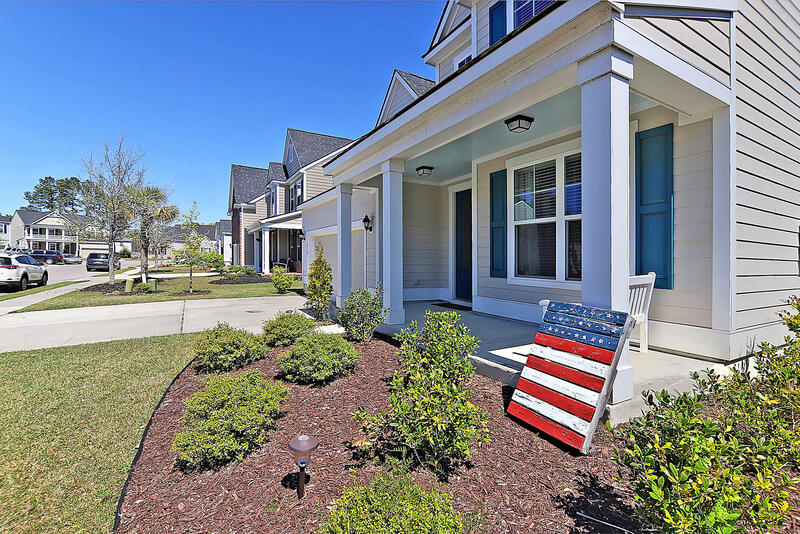 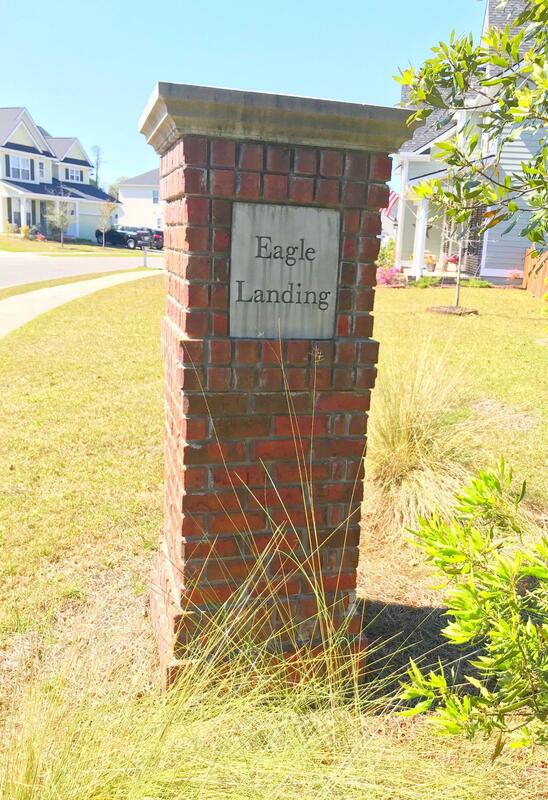 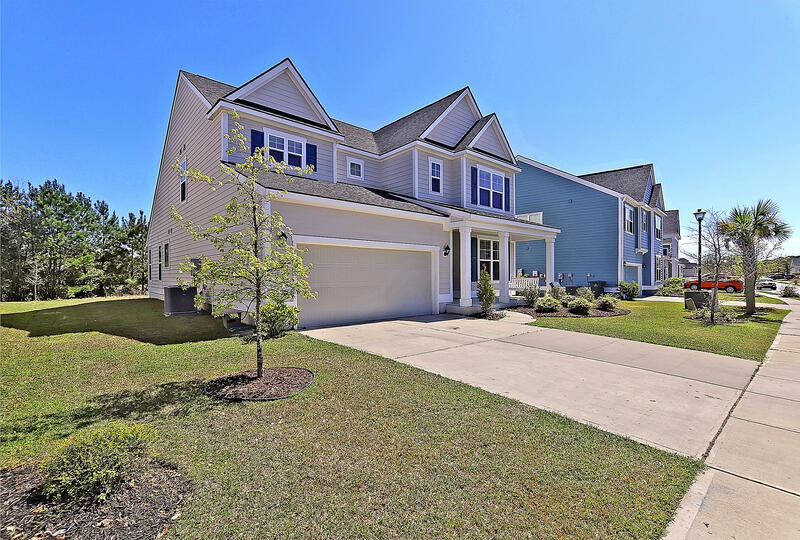 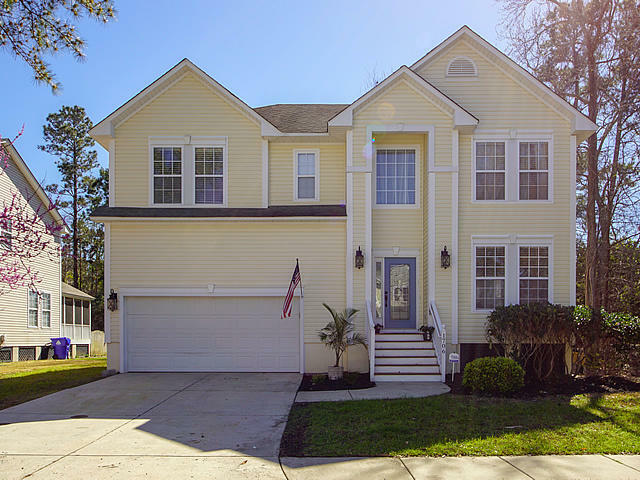 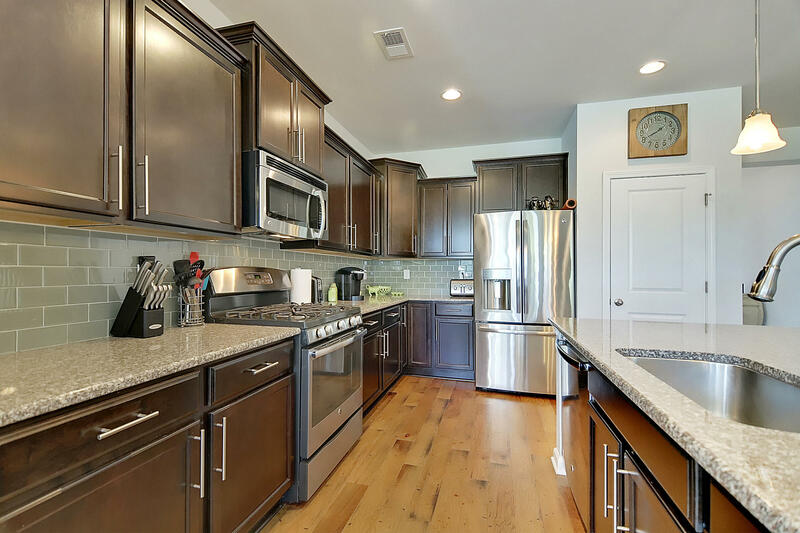 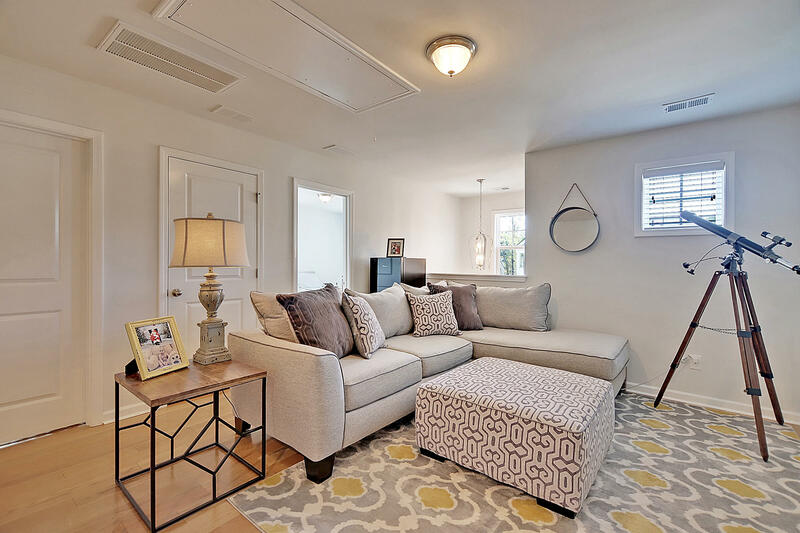 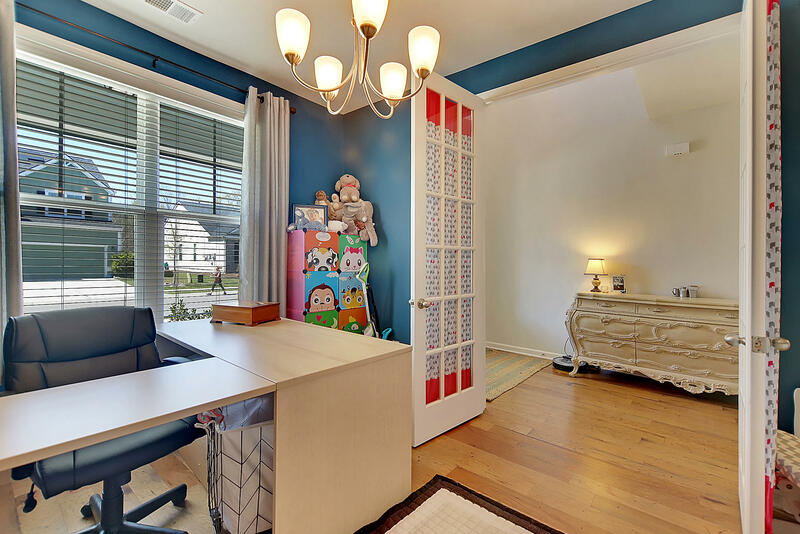 Built in 2015 in the popular Eagle Landing neighborhood on a quiet cul de sac, 1210 Raven Road shows like a model and is the dream home you've been waiting for! 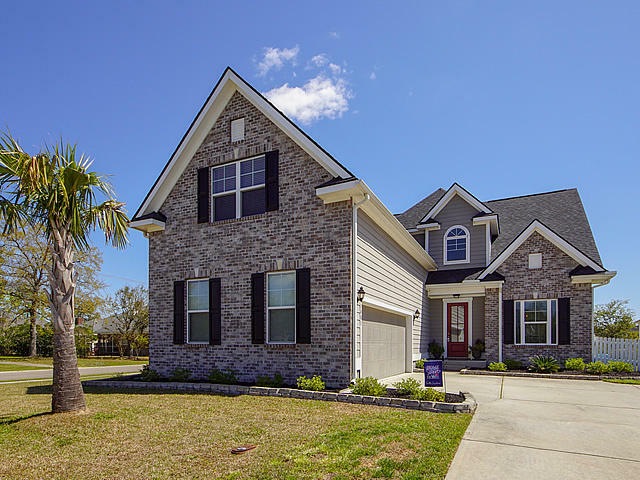 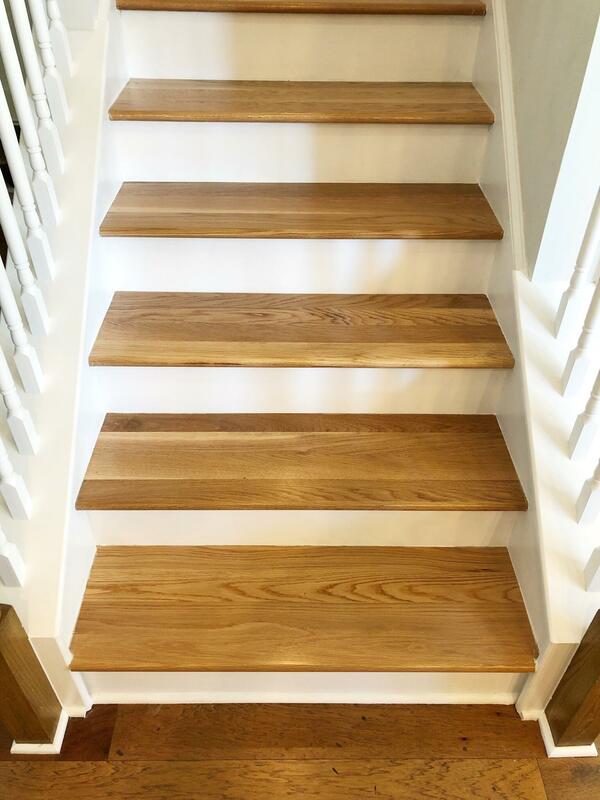 Stepping through the front door from a full sized porch, you'll feel right at home with a bright vaulted foyer and stunning aged hickory floors. 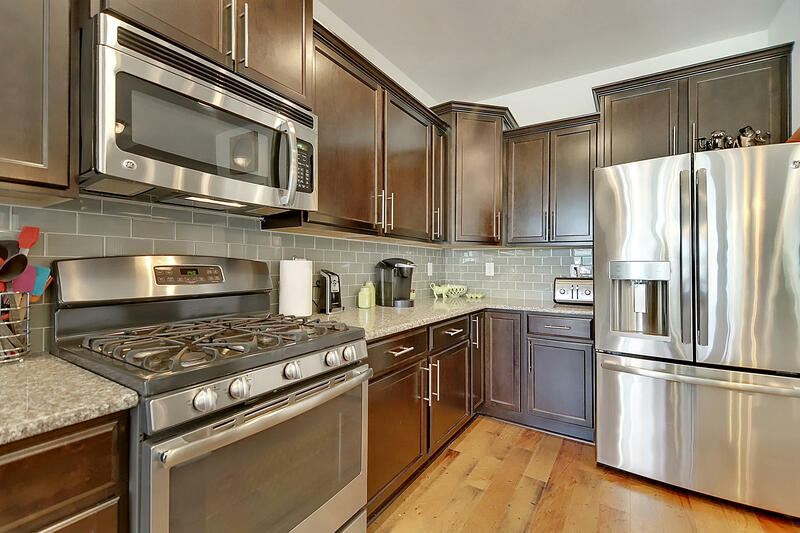 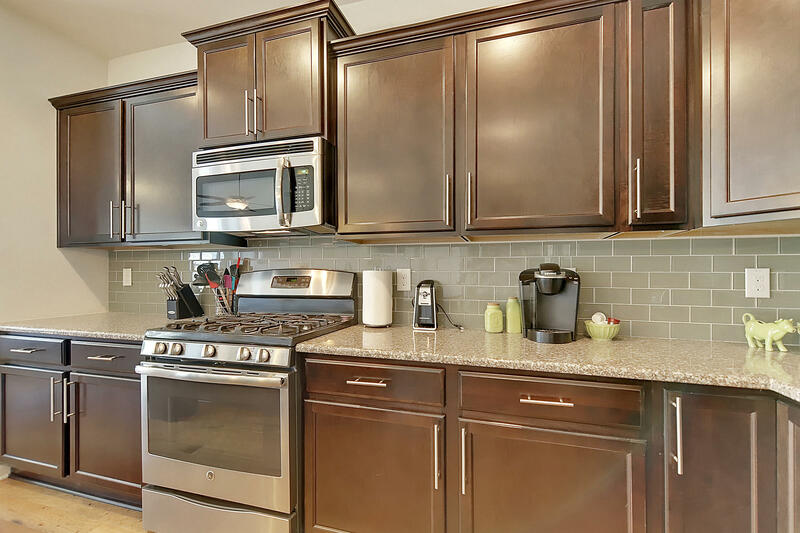 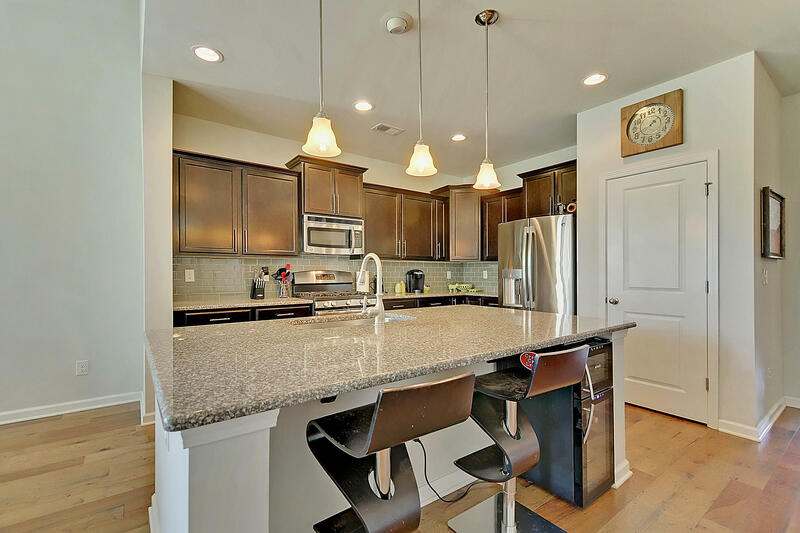 Down the hall discover a chef's gourmet kitchen featuring impressive granite countertops, stainless steel appliances, sleek tile backsplash, and upgraded cabinets. 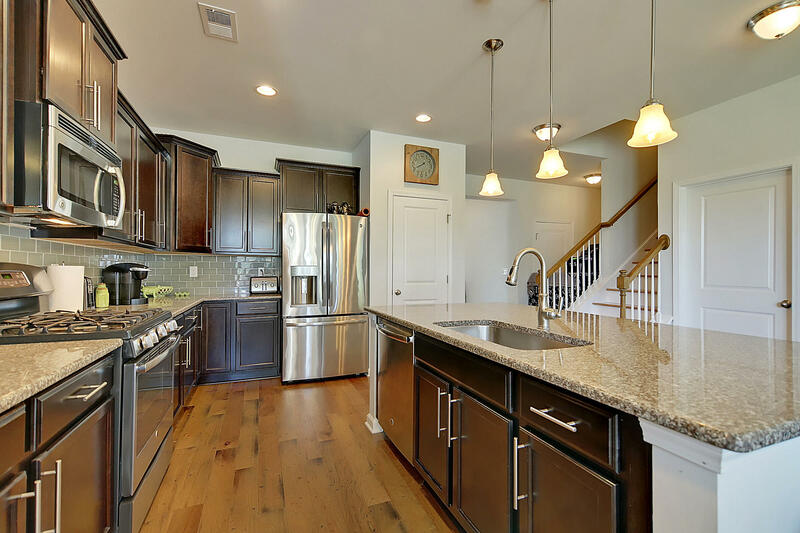 The open concept kitchen overlooks a large vaulted living room, making an ideal atmosphere for entertaining. 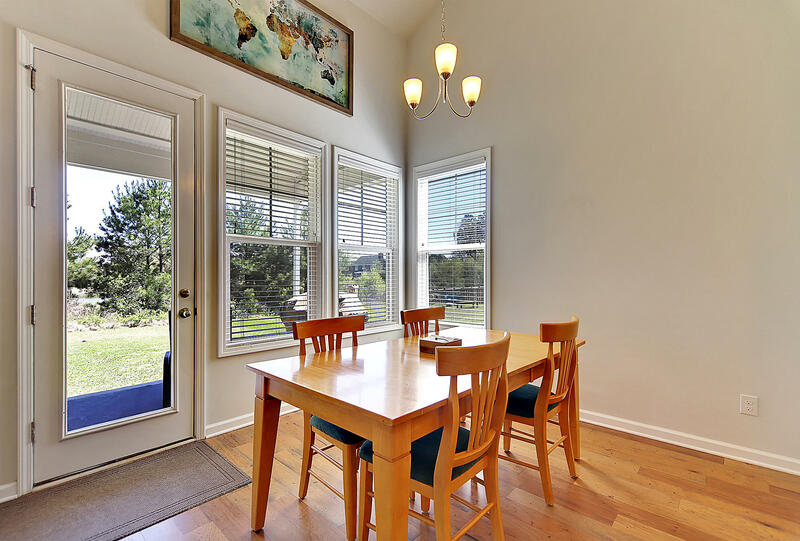 Separate dining area adjacent to the kitchen is also lofted and brings in an abundance of natural light from the back patio. 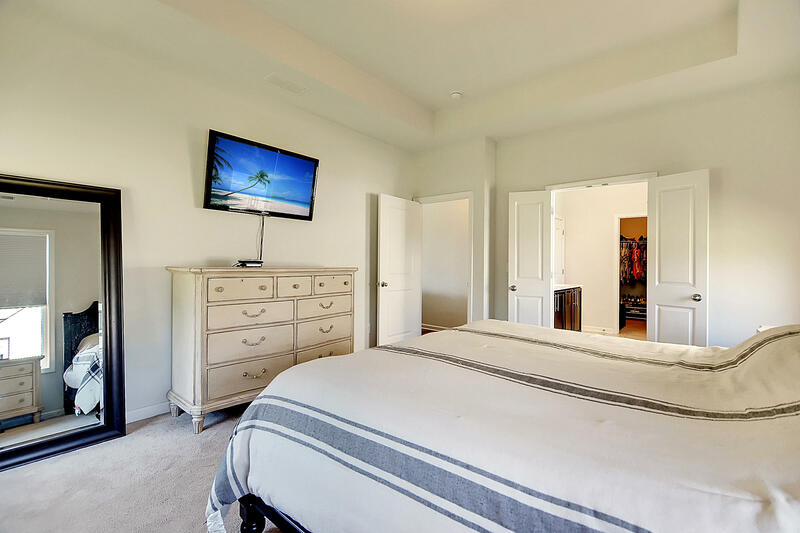 Large downstairs master features a tray ceiling and a full en suite bath including a separate shower, garden tub and large walk in closet. 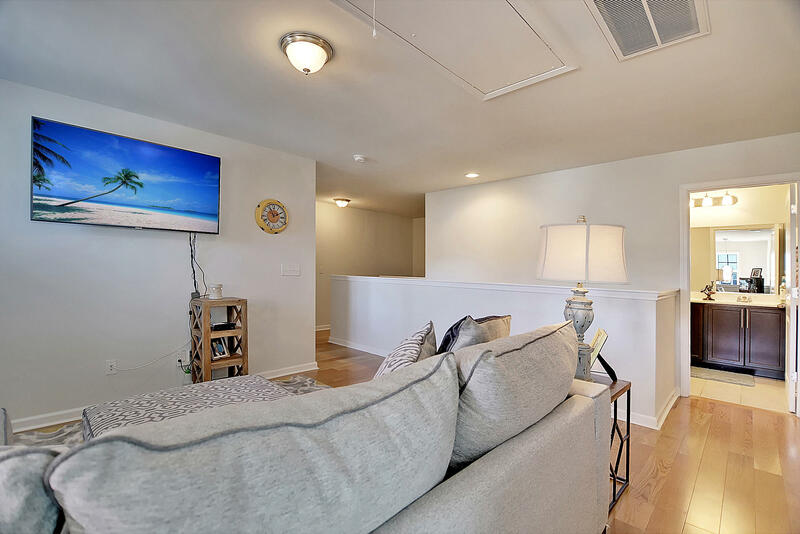 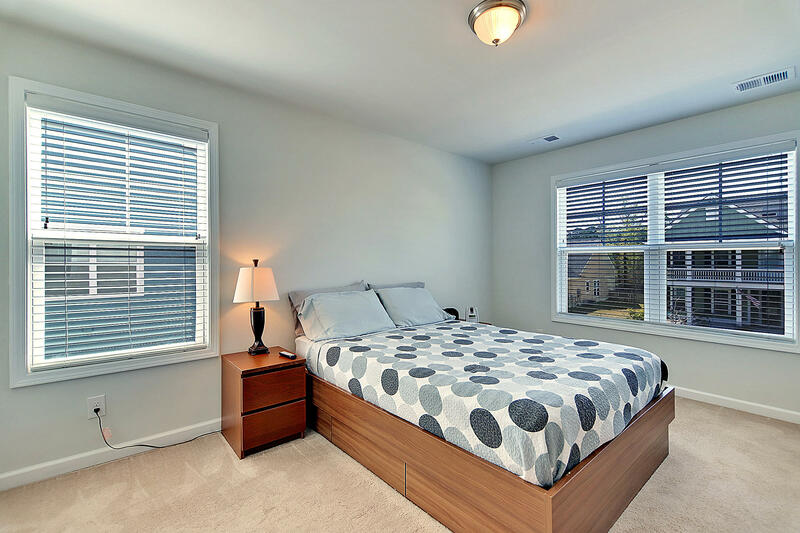 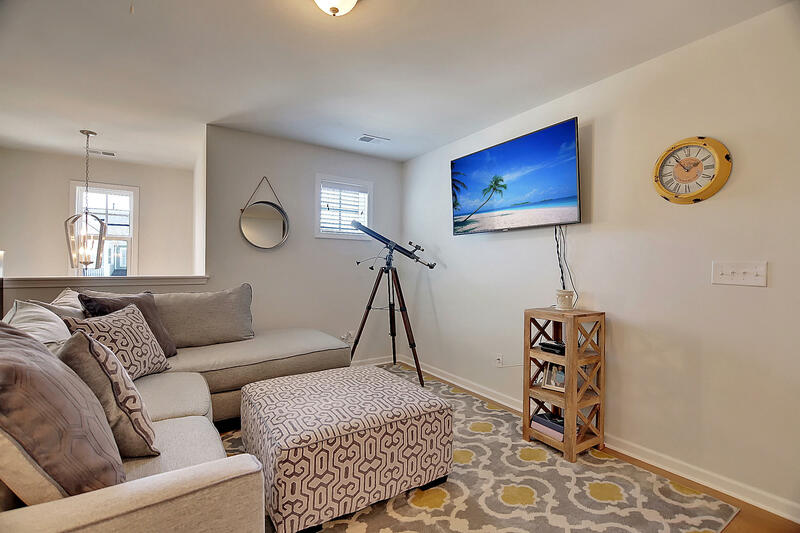 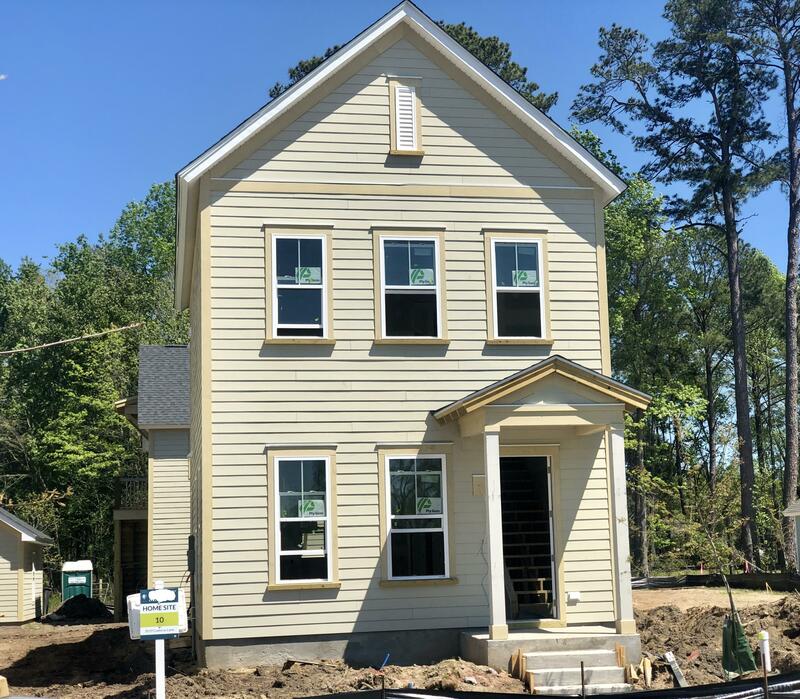 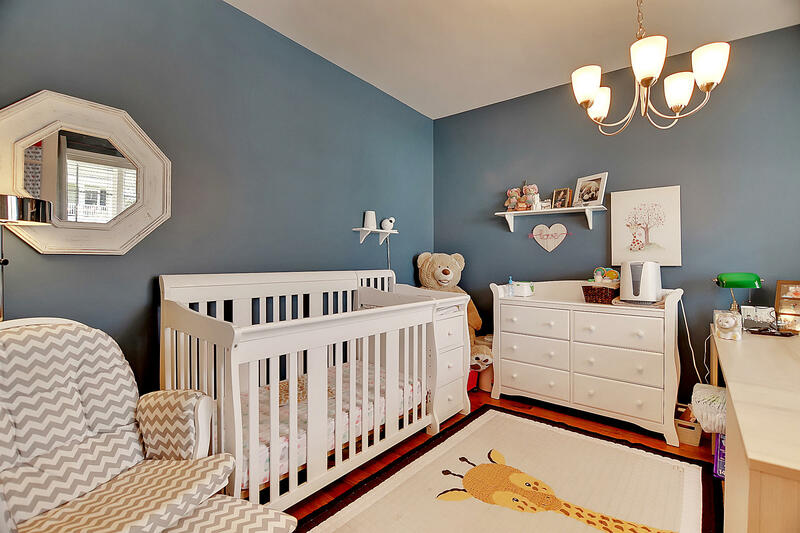 Upstairs are 3 more spacious bedrooms and a large bonus loft perfect for a second living room, media space, or play room for the kids. 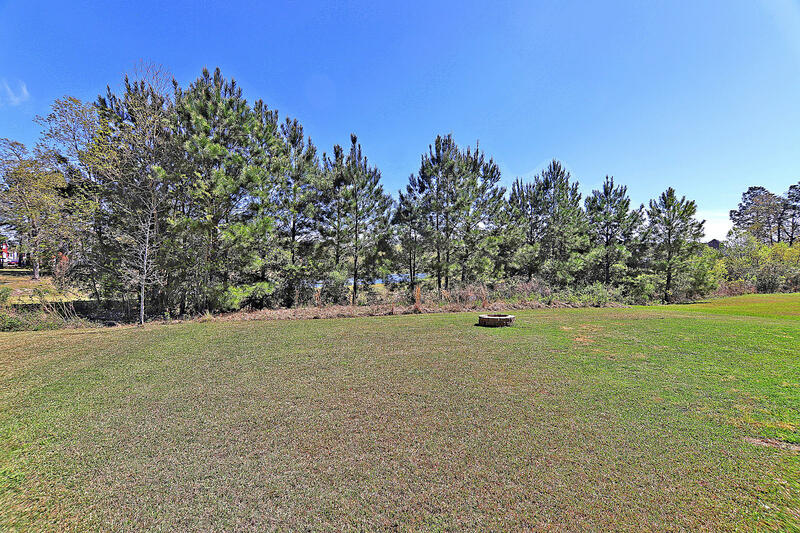 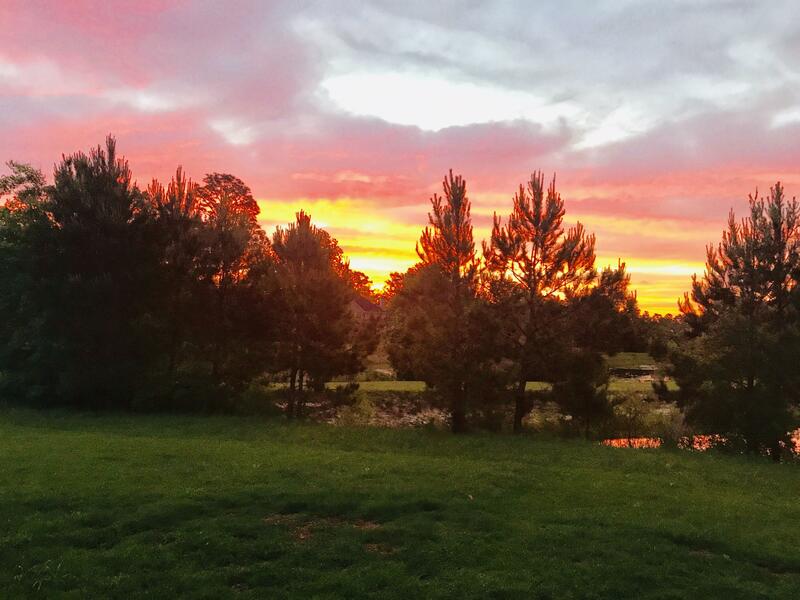 From the back patio enjoy breathtaking sunset views sparkling off the pond complete with a well-manicured lawn featuring an irrigation system. 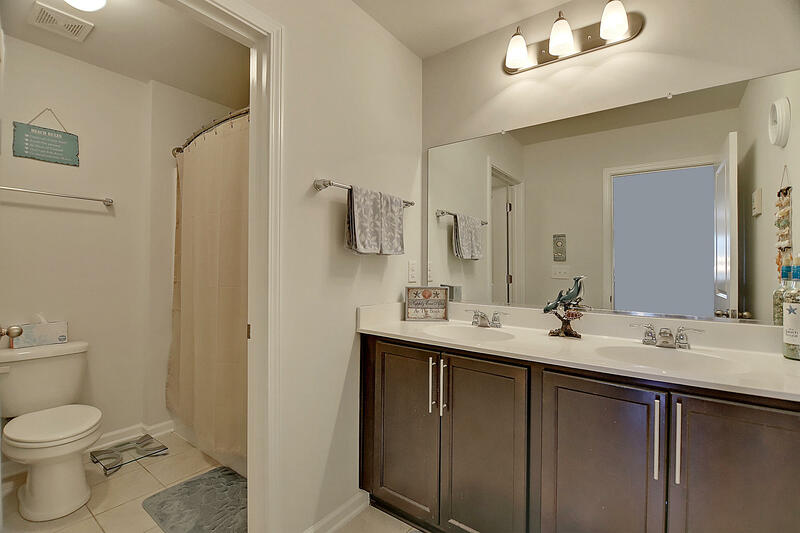 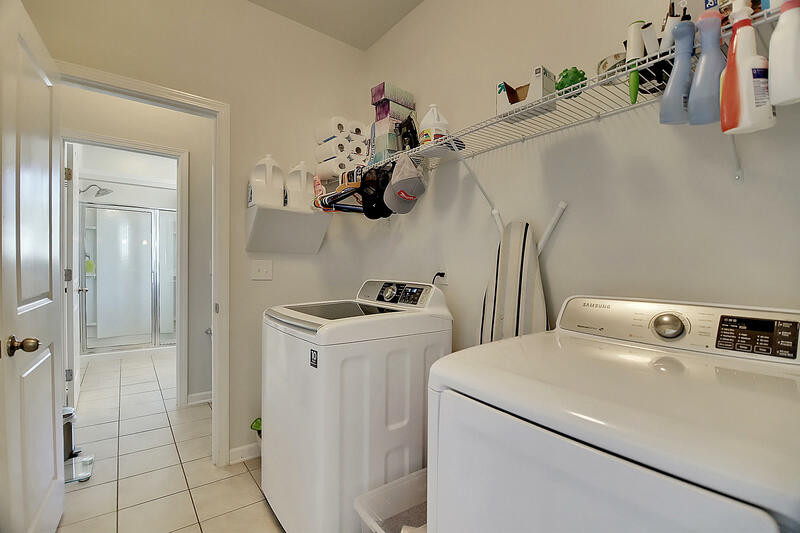 Home is very energy efficient being only two years old and includes a tankless water heater. 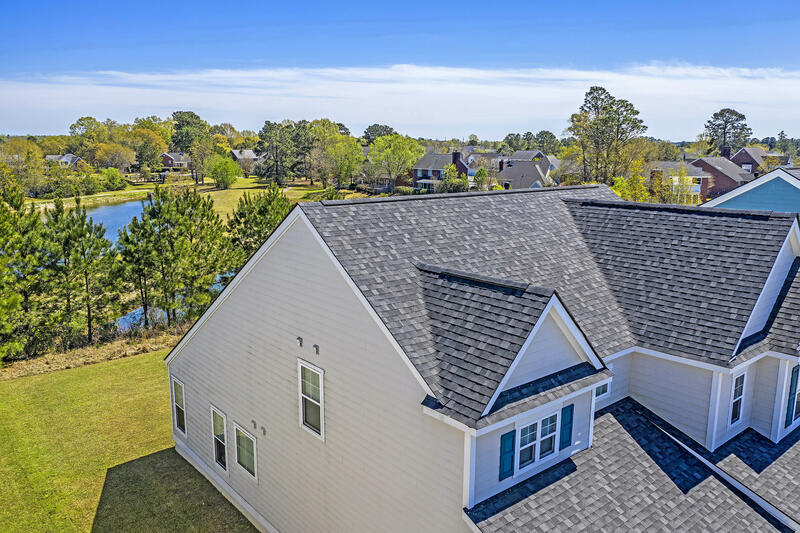 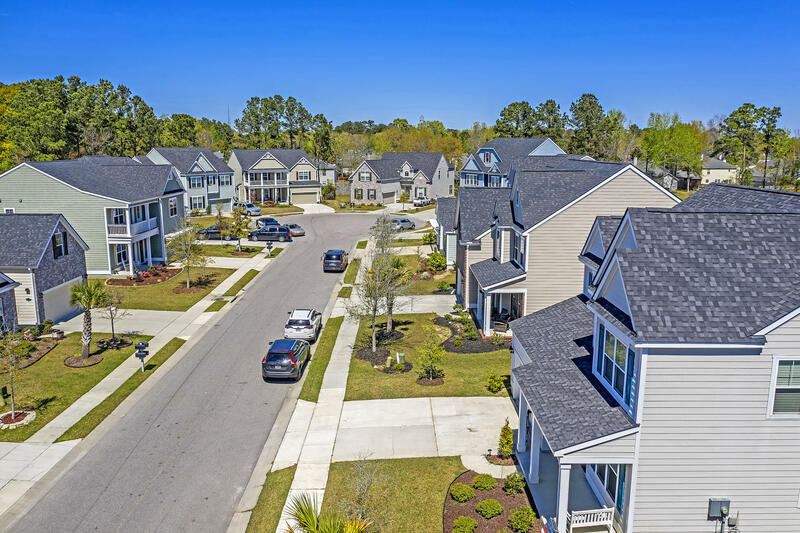 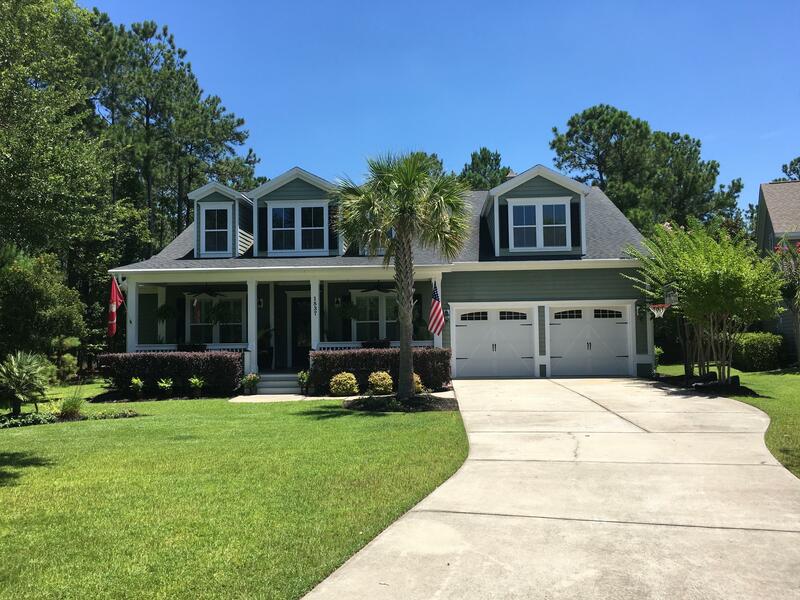 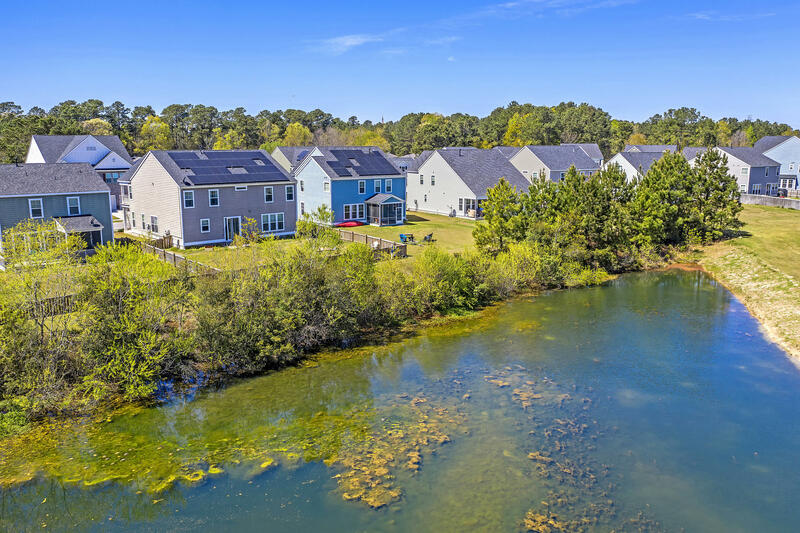 All of this and more in the perfect central Hanahan location. 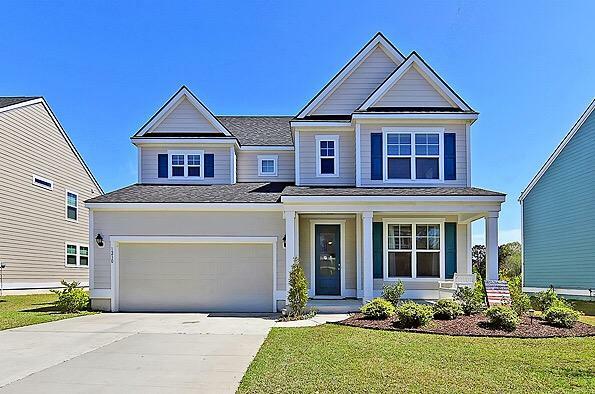 This home is a must see and will not last long! 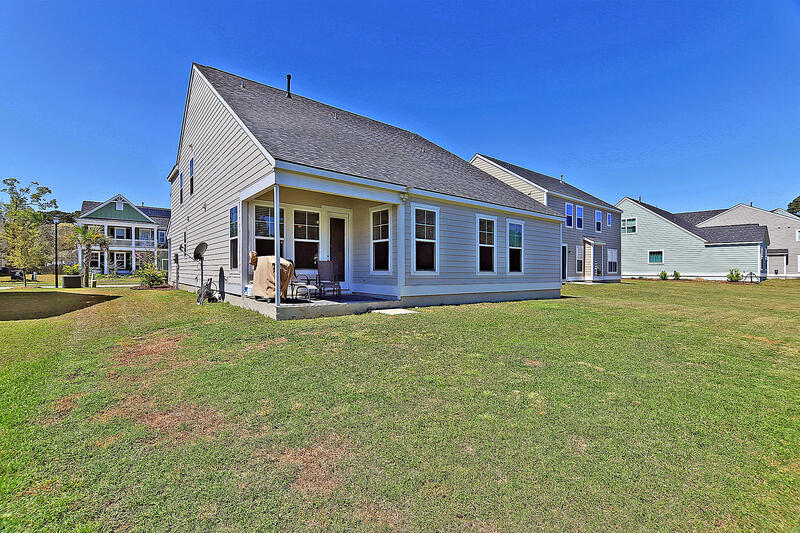 Contact to schedule your showing today!